Nine years before he published the paper Berners-Lee wrote a program called Enquire to help him track technical documentation using hypertext links. It was this program that became the starting point of the web. 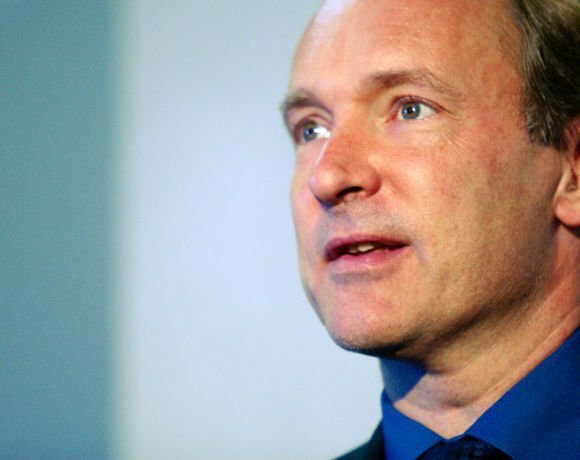 In his proposal for what was essentially a document library system for CERN, Berners-Lee wrote: "Access is required to the same data from different types of system (VM/CMS, Macintosh, VAX/VMS, Unix)." He also suggested the system needed to be non-centralisation. "A new system must allow existing systems to be linked together without requiring any central control or coordination." Every web server and web browser today relies on these founding principles.